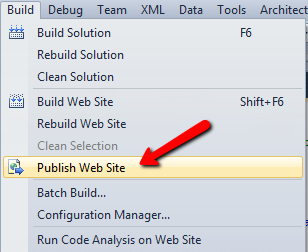 In this tutorial I will explain how to publish website in local machine.First you will need to check IIS is installed on your local machine or not.Now open your application in visual studio we need to publish on local machine. Open the website goto “menu”, select “Build” and click on “Publish Web Site”. Now open one wizard in that it will put target location i.e., the place to save the published application (ex: Create one folder on desktop or any other location give that path by using browse button beside of that textbox). Now click on “OK” publish it all the files into target location. 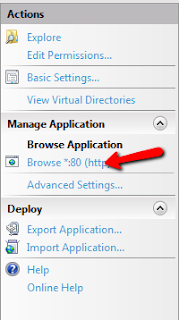 Open the Sites after that open the Default web site in that you will find your published website because you have already placed in wwwroot folder. Click on right side of your website it will display all of your published pages select whatever the page first you need to run right click on that and click browse it will display your published website. Now your website is published on your local computer. Please mind that this query only copies table schema and data only. I enjoyed this TED Video of Mike Matas discussion regarding a next generation digital book for the iPad. Importance 4 minutes of your life if your interested in that sort of thing. Looks like from the end of the video the company Mike is working for (Push Pop Press) are developing an SDK to make it easier produce very media rich content. 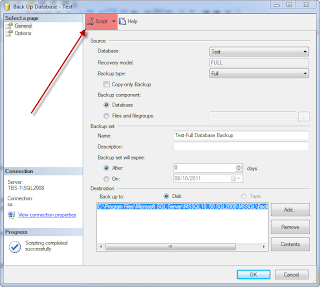 For .Net developer a very common task is to take reguler backup and restore of SQL Server Database. 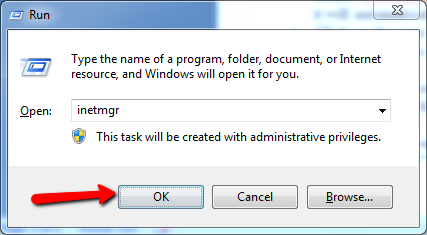 Most of the time developer does that thru UI of Sql Server Management Studio. It is acully nice to know the Scripts which we can run and take backup and restore easily. Also when ever you do any database opration thru UI of Sql Server Management Studio you can always have look to the Script behind that opration. 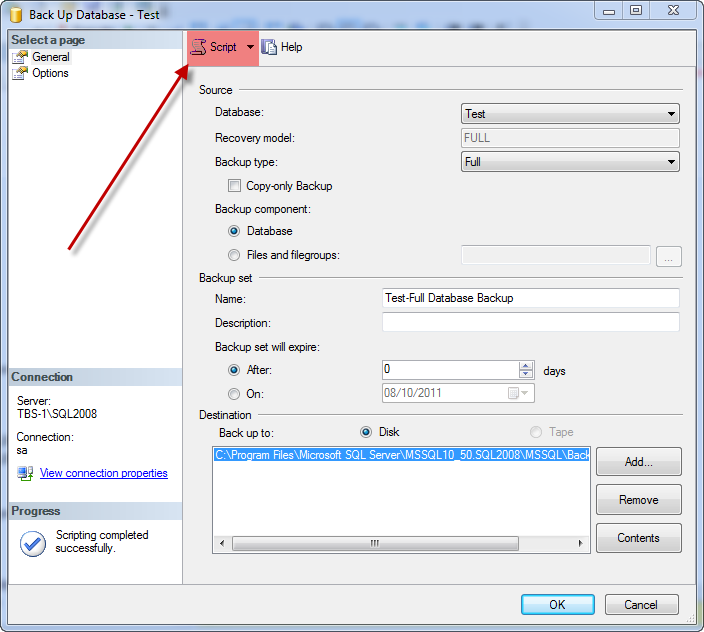 Its good practise to look at the script run by Sql Server to do any database realted opration. Today itself I encounter a situation where I need to insert multiple data rows with single SQL query.